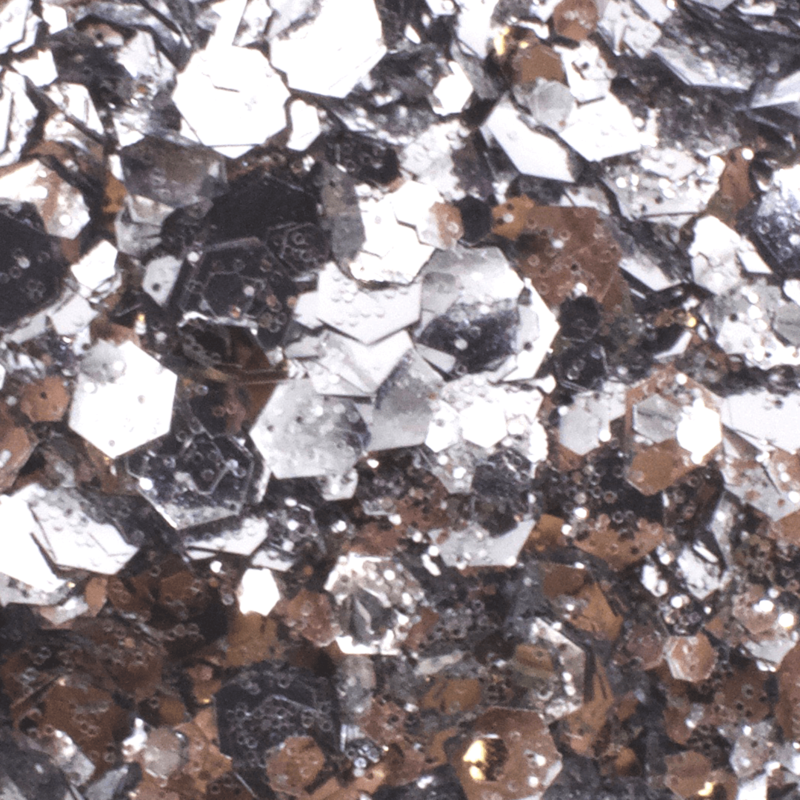 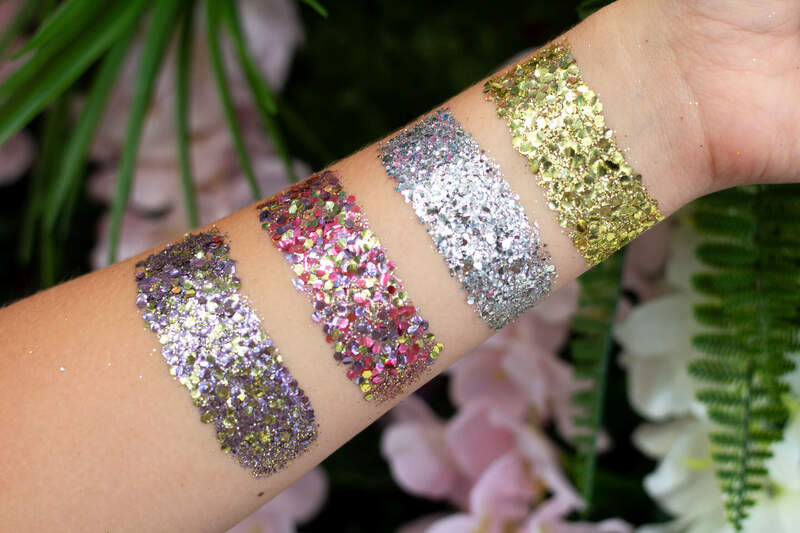 Each shade in our Mythological Collection consists of a chunky cosmetic glitter mix which is multi-tonal and luminescent. 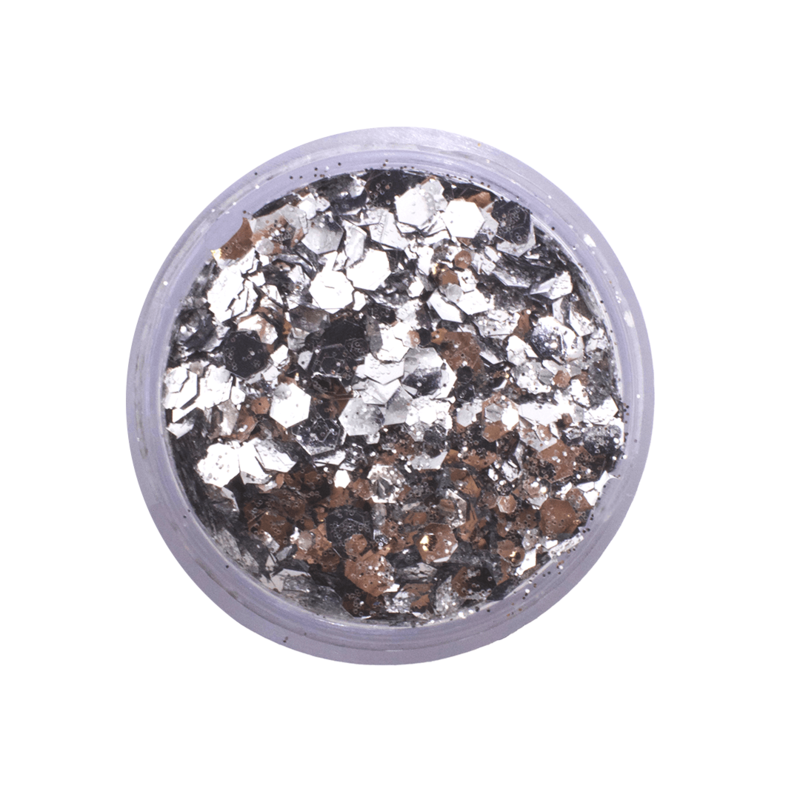 It is mixed to perfection to blend effortlessly on the skin and flatter all skin tones and can be used on the face, hair, body and nails. 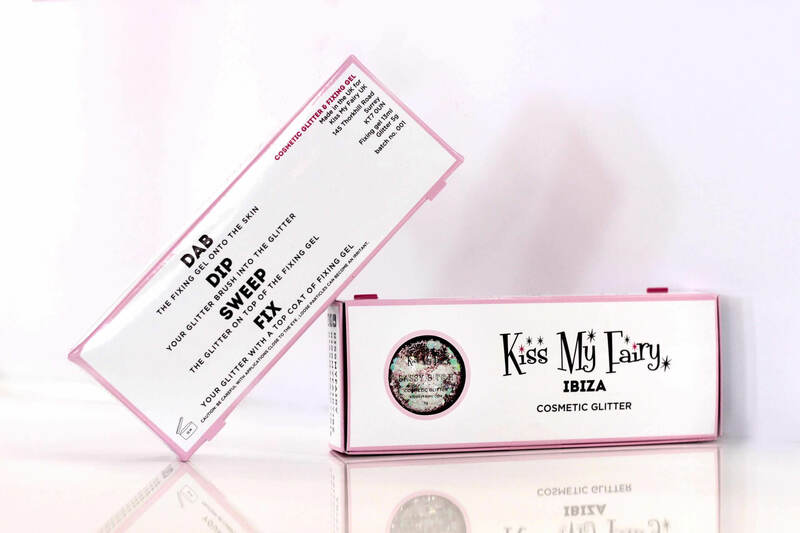 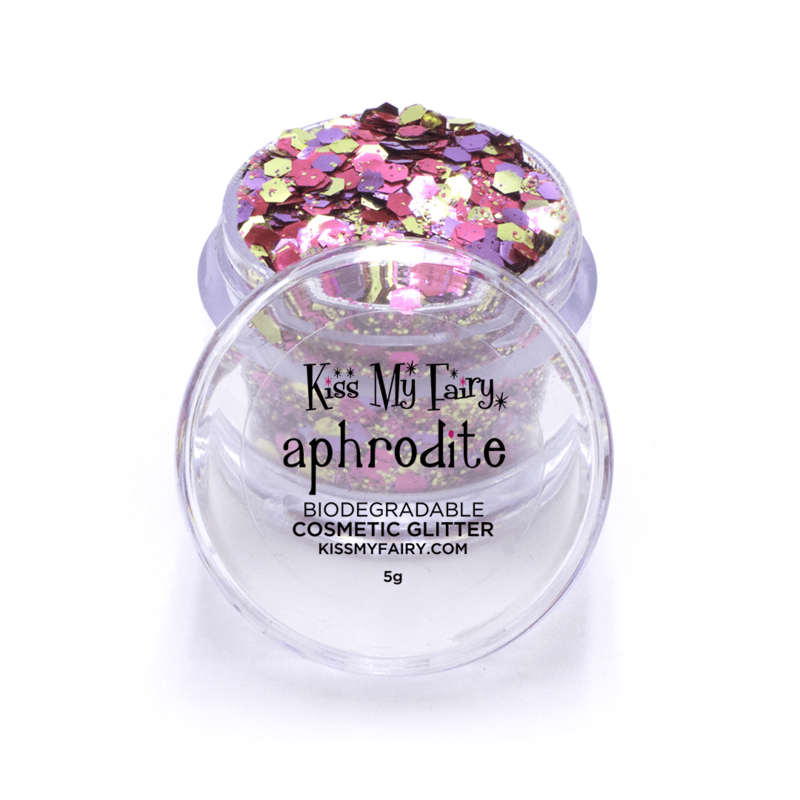 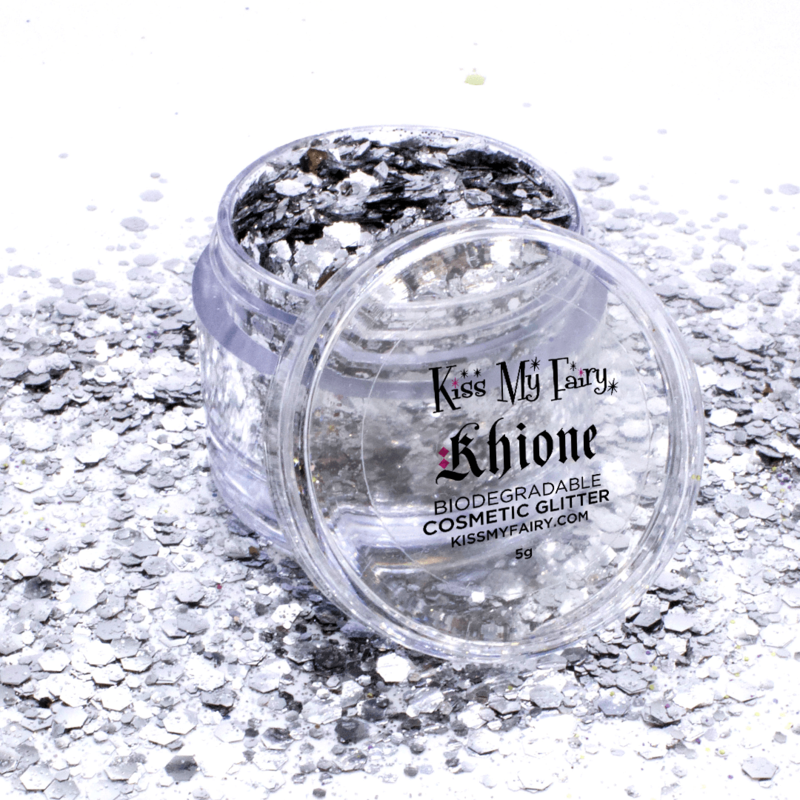 The glitters are biodegradable and come in a magical little box that includes 5g of your chosen glitter shade, a 13ml applicable gel and easy to follow application instructions.#release the magic. 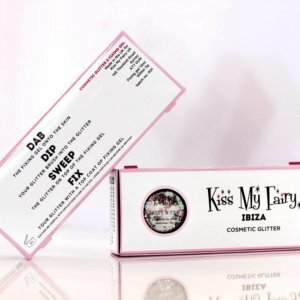 • £1.50 for 5 working day delivery .